An interesting discussion popped up over here at our American Standard Roofing office. The topic: manufacturer lifetime shingles warranty. We decided to dive right into the finer details of it all for homeowners sake. Not everyone reads the fine print, but thankfully we have. We observed that following is mostly true for all asphalt entry level lifetime shingles warranty provided by manufacturers. These are some good points to have in mind next time you hear something about lifetime shingles warranty. Remember, not everything is as it seems. 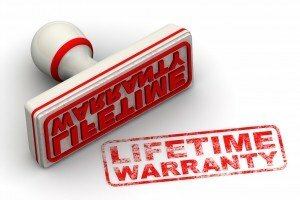 Lifetime shingles warranty offered by manufacturers is all about the fine print. 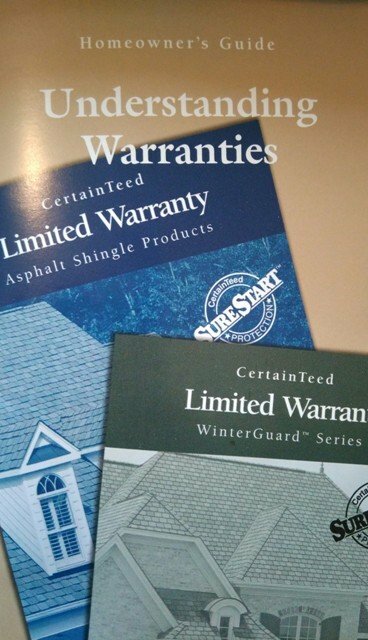 Not all lifetime shingles warranty offered by different manufacturers is the same. And technically speaking they aren’t really for life either. There are many different manufacturers, styles and grades of asphalt shingles. There are just as many warranties. Not all manufacturers warranties are the same. This is true even for the same grade of shingle. It is important to note that a lifetime shingles warranty mostly only applies to single-family homes. With condominiums, apartments and commercial buildings the warranty period is usually reduced. The rest of the warranty terms however are the same. 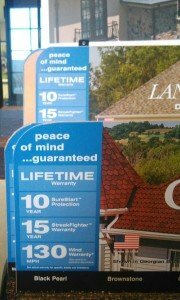 The upfront full lifetime shingles warranty usually lasts 10 years. It covers the materials and reasonable labor costs. 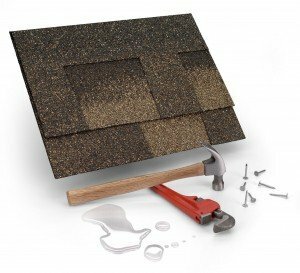 It can be for repair or replacement of shingles which have been found to have manufacturer’s defects. If there is manufacturing defect in the shingle during upfront warranty period, manufacturer will pay the reasonable cost of replacing or recovering the shingles. 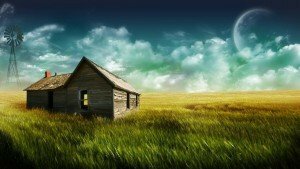 The condition is that shingles have to be installed properly. But here is the kicker: there are exclusions from coverage. These can be underlayments, metal work or flashings. Also manufacturers will not pay for the old roof to be torn off. That means homeowners pay for large removal and disposal expenses. 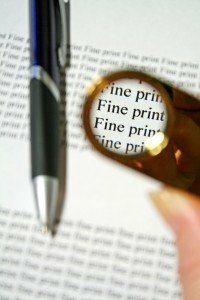 After the upfront period is over, the warranties only cover the cost of the materials. This is prorated from the date of installation. So this means only a percentage of the material cost will be paid out if there is a defect. Not exactly an ideal situation for homeowners. Any damage other than normal wear and tear. Exclusions include hail, fire or any other natural calamity as well. 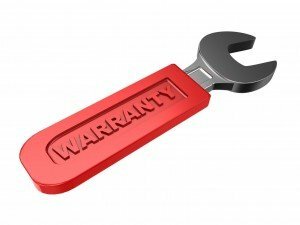 So in essence, the warranty starts to become very limited for homeowners. 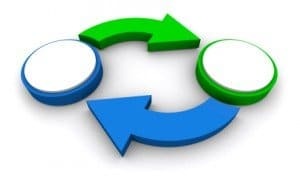 Some warranties are transferable when exchange of ownership of a house takes place. However as our experts pointed out, this is generally limited to first two years from the date of installation. On top of that, usually a written notice must be provided to the manufacturer. This notice typically has to be within 30 to 60 day of transfer of property ownership. That additional paperwork requirement adds extra work for homeowners. Most shingles are warranted to not blow-off up to a certain wind speed. This is usually 110 MPH for most entry-level lifetime shingles warranty. The shingles must be installed according to the manufacturer’s specifications. They also need to have had a chance to properly seal together. This means if a roof was installed in cold weather, the wind warranty will not be valid until warm temperatures arrive and seal the shingles. In other words, there are many loopholes that manufacturer can jump through at the expense of homeowners. So what does a lifetime warranty get really you? That is, if the roof was installed properly, was properly ventilated, was not affected by damage beyond normal wear and tear and you haven’t forgotten the manufacturer’s name by the time you need for warranty to kick in. See where we are going with that? Hire roofing contractors who are professional and know what they are doing. Always use an established manufacturer when looking for shingles for your roof. Keep your warranty documents in a safe place. Have a reasonable expectation from how much reimbursement you might get in case you have to use your warranty. We are certified and licensed roofing contractors. We also have over 36 years of experience in the industry. American Standard Roofing stands behind it’s work. Our reputation is important to us. We believe in never sacrificing quality for easy profits. We also stand behind our services for the lifetime of the product ,both labor and material. This is something not common-practice in this industry. That is why we are #1 metro Detroit roofers. Give us a call today at (248) 350-2323 to see how we can help you out.